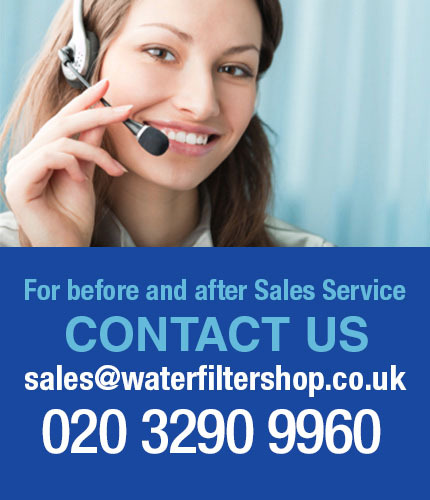 The Puricom (UF) Membrane Filter is an easy to install Filter. 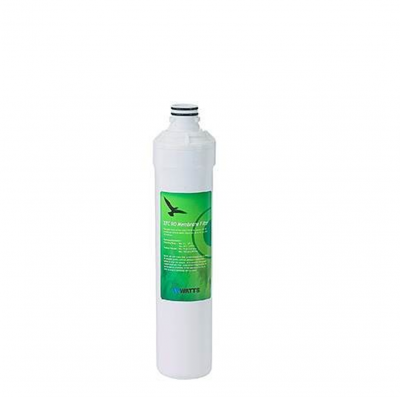 The Puricom UF Membrane Filter Cartridge is only used on the Puricom Columbia FC-1800 UF and the Puricom Columbia FC-1700. The Puricom UF Membrane guarantees water of consistently high quality, with no taste or odour, no matter what the quality or turbidity of the water source. The ultrafiltration procedure in the Puricom UF Membrane is mechanical: it reduces treatment waste and the need to use chemicals, while conserving the mineral equilibrium of the water.